Classic of Mountains and Seas 山海经之赤影传说 seems like a wholesome affair about a quest to gather seven warriors in a race to summon a deity, that is until jealousy rears its ugly head and everyone starts dropping like flies [spoiler alert]. 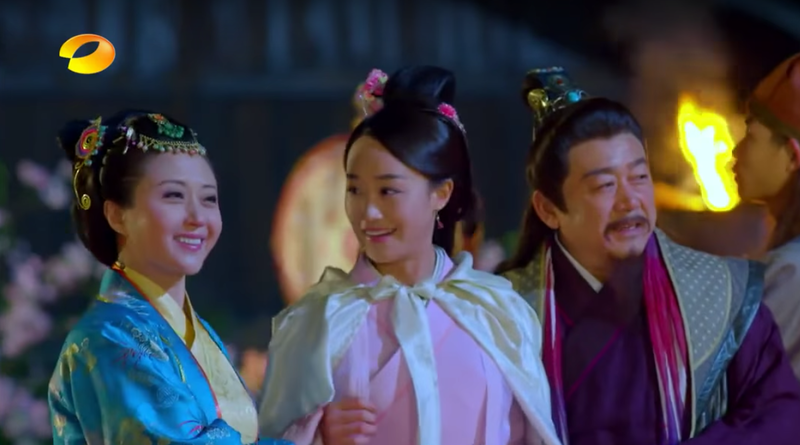 The final episode begins with a one-on-one battle between Su Mo (Gu Li Na Zha) and Fu Er (Lan Ying Ying) and for the umpteenth time, Su Mo is defeated. 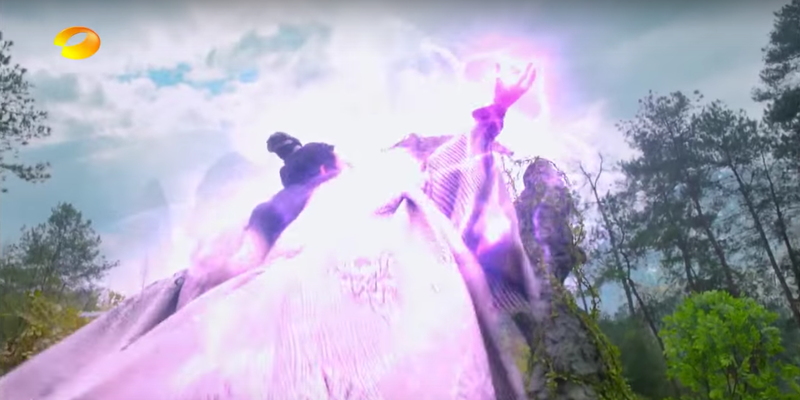 Granted that Fu Er possesses black magic and a newfound ability for mind control; yet Su Mo's lack of improvement throughout the 46-episode run is equally frustrating. 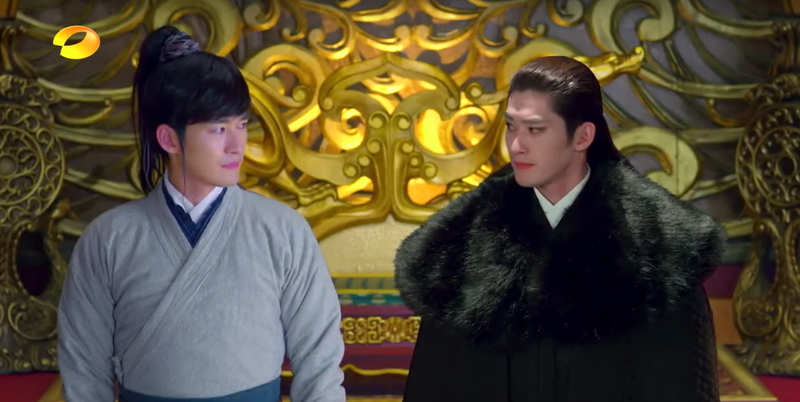 Meanwhile, Chi Yu (Zhang Han) and his alter ego Xin Yue Hu (Zhang Han) are trapped inside an illusion. Desperate to escape, Chi Yu decides to sacrifice himself saying that he owes Xin Yue Hu who has remained in the shadows for most of their lives. 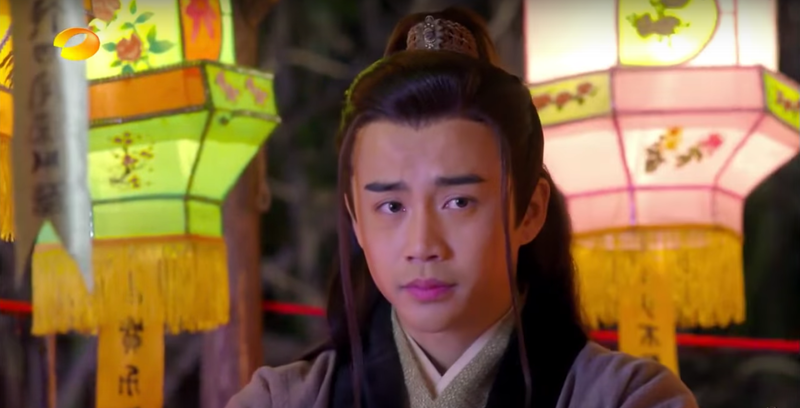 Nevertheless, Xin Yue Hu surprises with a sudden bout of altruism and instead, gives away every ounce of his energy until he disintegrates in a swift but heartfelt farewell among the unlikely brothers. 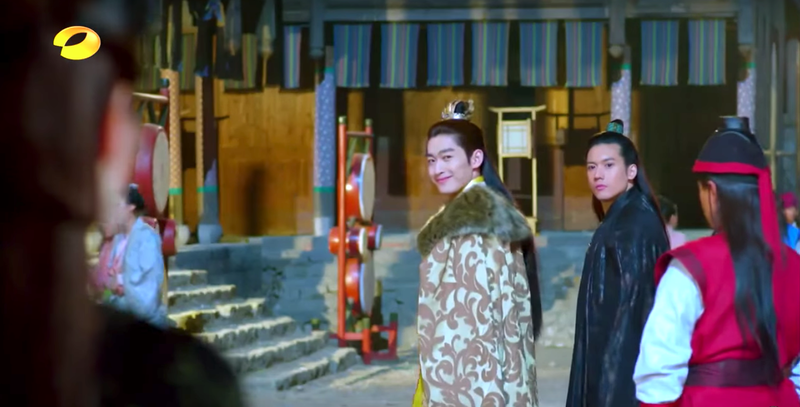 Baili Han (Li Chao) has obtained the Green Dragon's power and he has come to gloat in front of his old-time frenemy Bin Yi (Gao Weiguang). Scoffing at Bin Yi's unyielding love for Fu Er that stems from her resemblance to his wife, Baili Han reveals that Bin Yi's wife was his lover first, implying Bin Yi's marriage a sham. 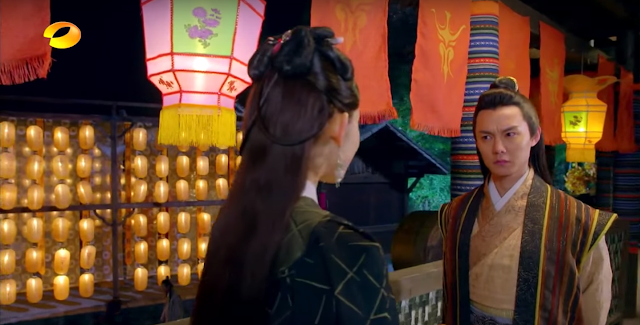 However, the joke is on Baili Han because Bin Yi knew the truth all along. 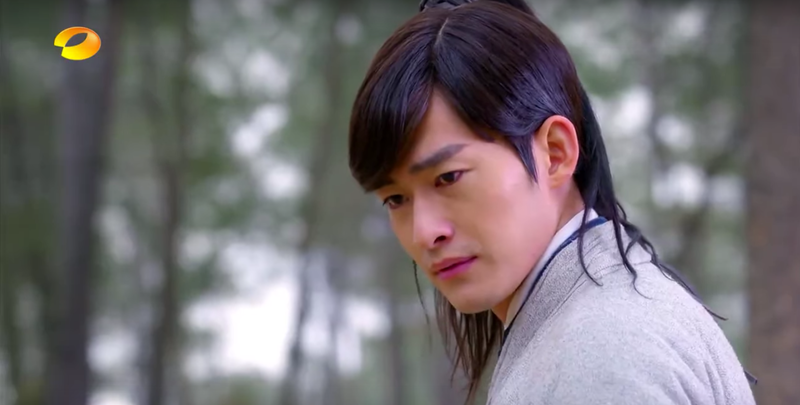 Realizing that the woman he loved had stopped loving him long ago, an enraged Baili Han deals a fatal blow to Bin Yi, leaving Fu Er devastated while he exclaims, "how come, when he was alive you didn't care, now that he is dead, he's important?" To add insult to injury, Baili Han comes clean that the day Fu Er turned against Su Mo was a result of his scheming. 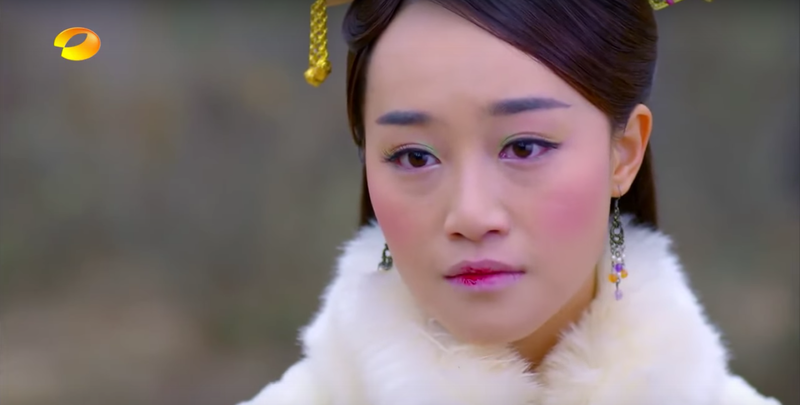 While I feel for Fu Er, I do think that she takes the cake for most hated character so her comeuppance is welcome, more so because Baili Han is right in rubbing it in that her path to evilness would not have been so had she not been such a willing participant. 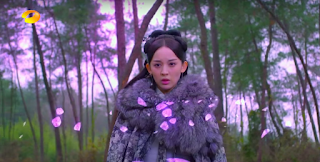 More deaths followed as Shangguan Jin (Kenny Kwan) and Ah Su (Liu Chang De) also die in the hands of Baili Han. 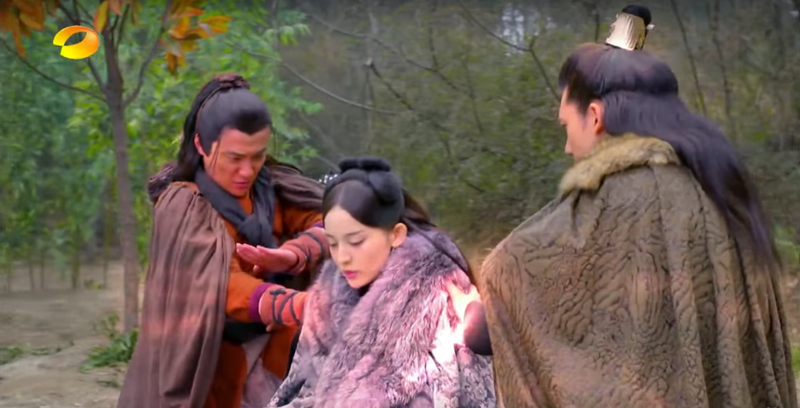 Chi Yu might have too if not for Su Mo who makes a wish to rid the bad, destroying Baili Han in the process. Then comes the clean slate wherein everybody survives. Final Impressions: From the first casualty to the second and the third, it becomes painfully obvious where the show is headed. Baili Han is simply too invincible and so effective at being the big bad that no one, not even Chi Yu can rival his prowess, which in hindsight wasn't satisfying at all, especially for me who lives for storybook endings. Nonetheless, Classic of Mountains and Seas has a good concept and at the heart of the adventure are its endearing ensemble of characters. I could watch Team Phoenix just for their tireless banter and their back stories while tragic, make good TV. Yet it is so far from perfect. In fact, I was throwing chairs against the wall when Chi Yu died and Xin Yue Hu appeared because it was such a ludicrous change that came just when the sweet moments between real-life couple Gu Li Na Zha and Zhang Han were getting good but I grew accustomed to the idea, thanks for the most part to a mellowed down Xin Yue Hu who had redeeming qualities of his own. As for Su Mo's wish for world peace, it negates the events of the entire series, which is a reality that I neither loved nor hated though I suppose it's better that everyone is alive than dead, putting a bittersweet finality to the saga where only Su Mo and Chi Yu retain their memories so we can take consolation in the fact that they'll always have each other. 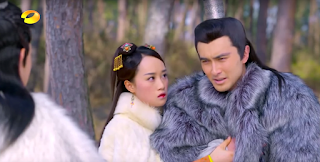 But whatever became of Bin Yi, the scroll lady, her loyal wolf boy and even the face-stealing prick? 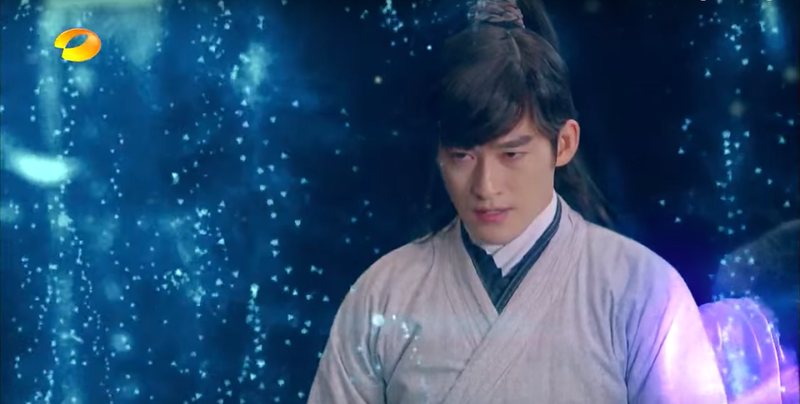 Zhang Han died in this drama? hmmm....I just reach episode 6 and when heard this, I feel that I don't watch it anymore :( but I should I watch it for Zhang Han. Since this whole post is a spoiler I'll just type away:) Chi Yu dies but he becomes Xin Yue Hu, still played by Zhang Han. 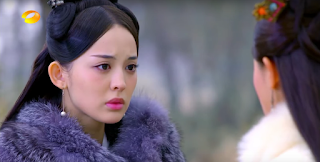 And at the end everyone kind of lives again so I guess it's a happy ending. I'm a bit confused at the ending. Did they re-born or just kind of medicine that make Mo Er live in her dream forever? Her last word made me confused. 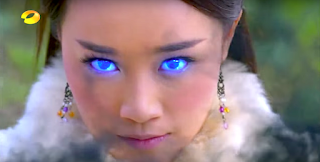 Hi Malyza - From what I understand, everyone is alive again in a world where there is no red phoenix and green dragon. 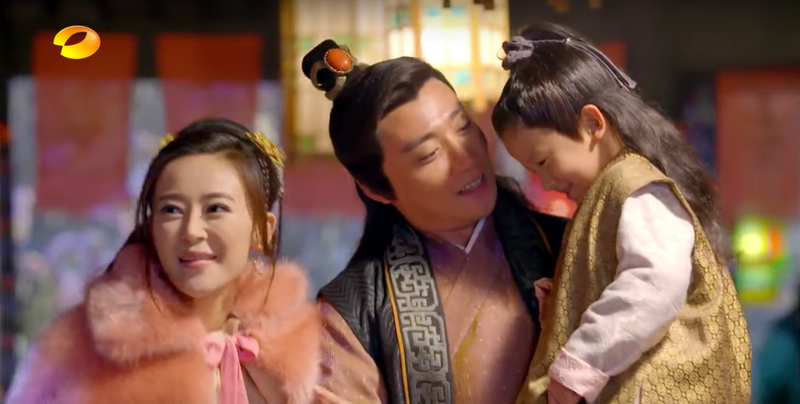 And Su Mo is the only one who remembers what happened plus Chi Yu too maybe because he didn't die before Su Mo made the wish. Is su mo and xin yu hue end up as a couple at last? 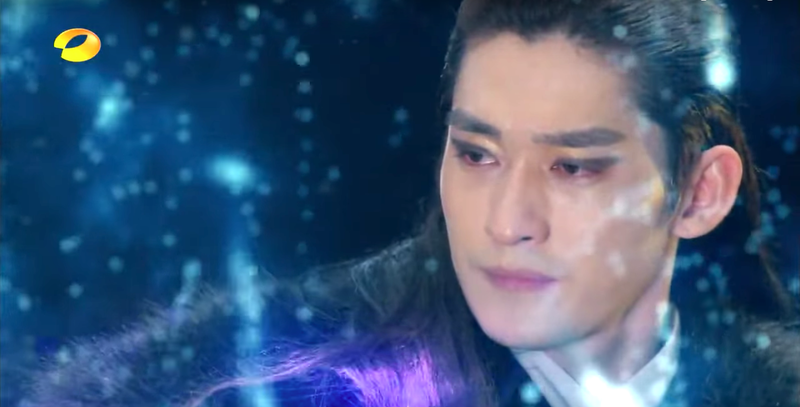 Nope Su Mo ends up with Chi Yu. 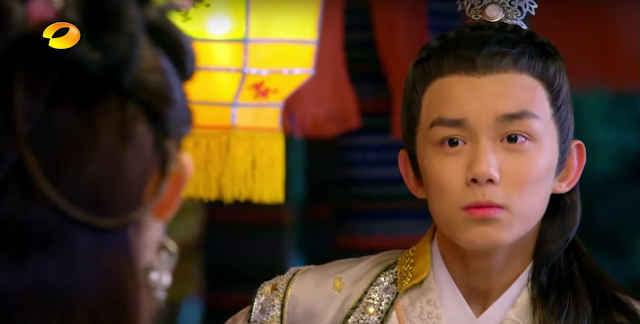 Xin Yue Hu is just alone I think but since he forgot the past I think he is happy. 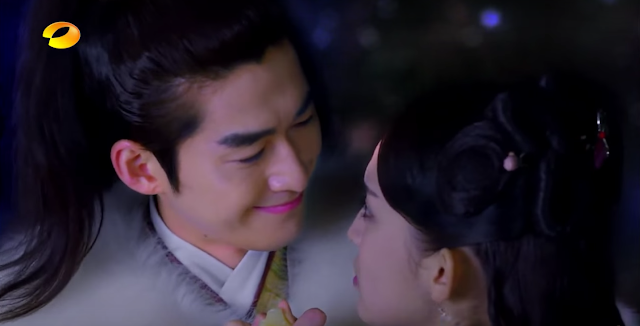 You do realize that Heart Moon Fox at the end does have his memories from before Su Mo made her wish right? he is stood there watching her leave at the end, he smiles as if to thank her. 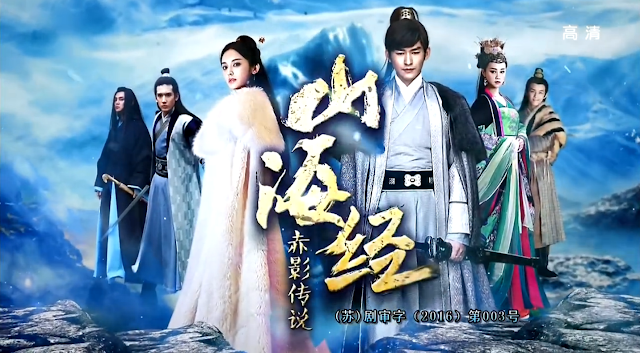 So the only ones who remember are Su Mo, Chi Yu and Xin Yue Hu (heart moon Fox). 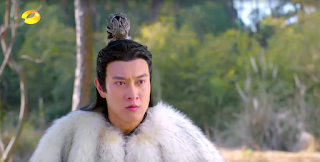 And because they where brothers but Chi Yu never knew his other brother existed when his young brother is meantioned he meant Heart Moon Fox. 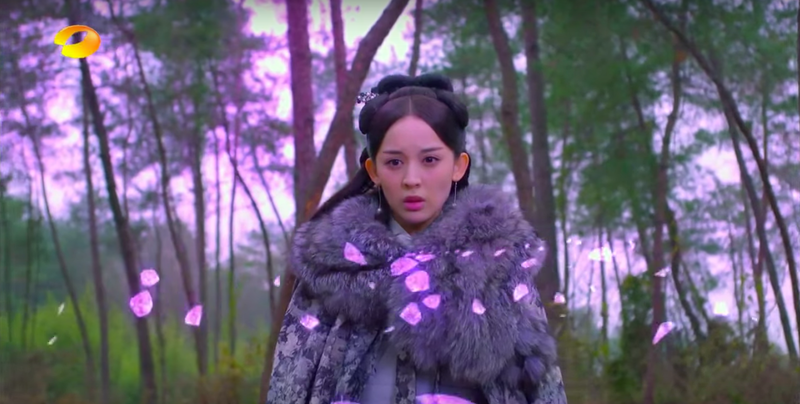 As for the very ending, the words she said were simple saying, she gave up everything she loved so that peace could rule and kindness would win over evil. And in the end it did.